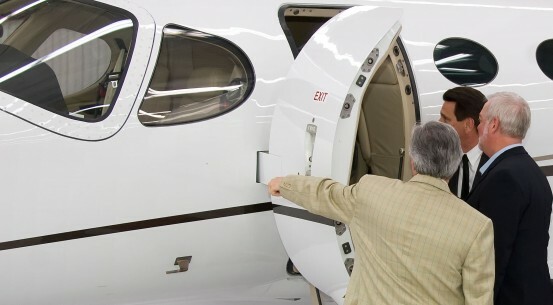 In addition to our Aircraft Charter services, Corporate Air also provides a number of other aviation specific services. 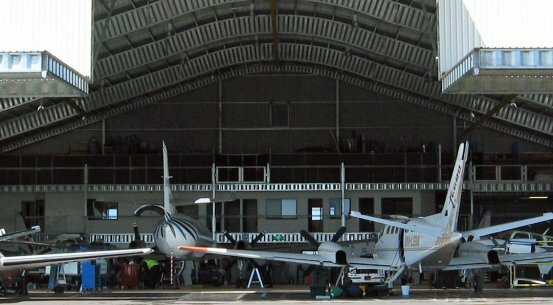 Aircraft handling services for itinerant business, private and airline aircraft. 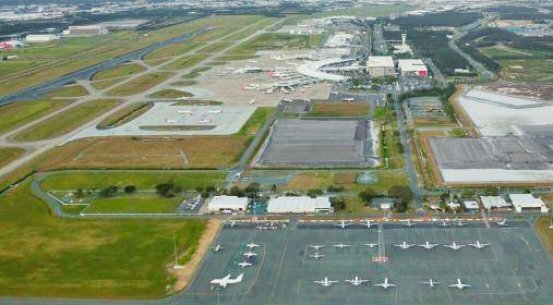 Rely on an experienced aircraft management provider that will protect and maximise the return on your investment. 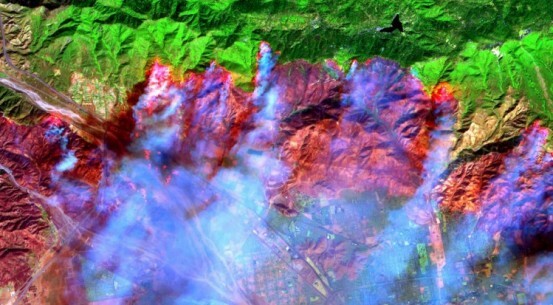 More than twenty years as a market leader in the aerial survey and remote sensing field both within Australia and internationally. 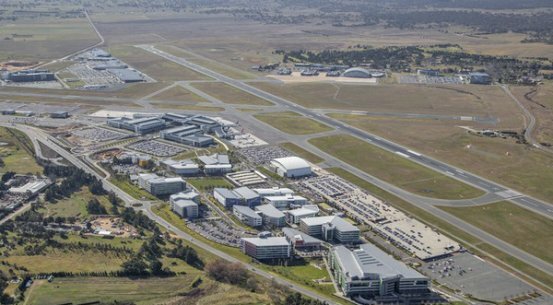 CASR Part 42, Part 145 and CAR 30 Approved Organisation with hangar facilities at Goulburn Airport, Australia (YGLB). 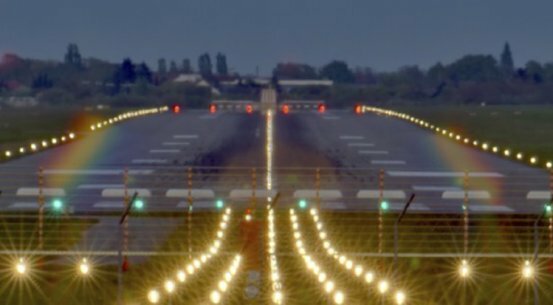 Flight validation of Terminal Instrument Flight Procedures and airfield lighting inspections both within Australia and internationally. 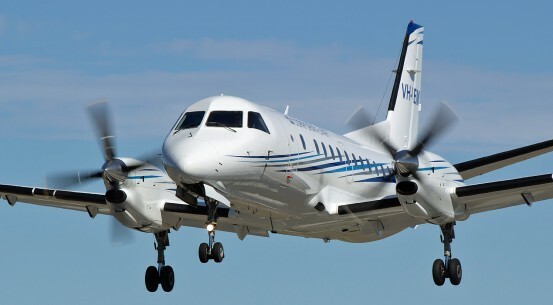 Australian owned and operated regional airline providing important services to regional communities.